Full setup installer file free download for windows. It is a very useful tool for MTK smartphones and tablets. It allows you to Flash and repair your device imei. 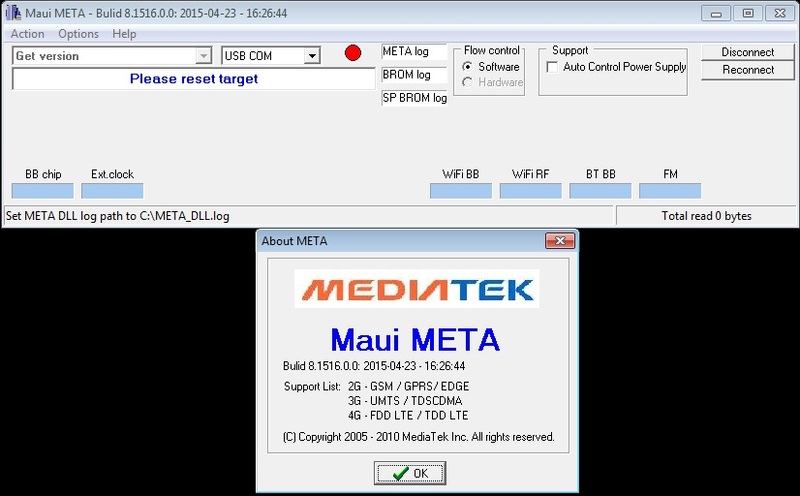 It also helps you to solve other imei related error in MTK based android smart phones and tablets. It only supports for Mediatek devices. It supports both 3G & 4G LTE. It supports almost all MTK devices. Windows XP. Windows Vista, Windows 7, Windows 8, Windows 8.1, Windows 10, (32 Bit & 64 Bit).